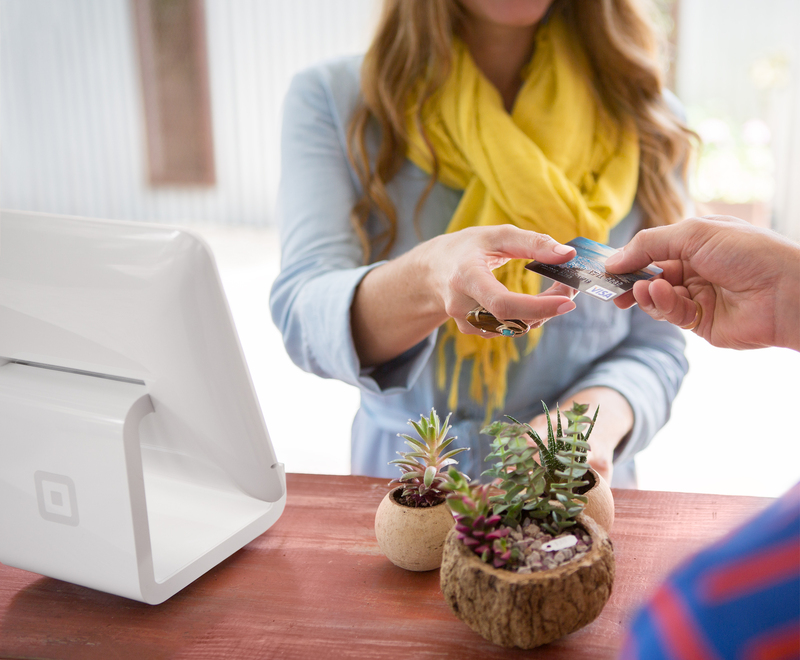 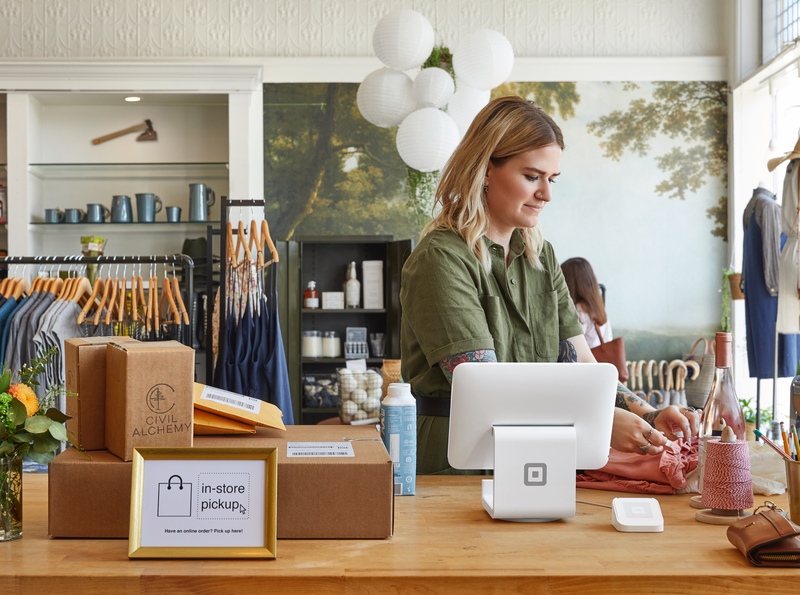 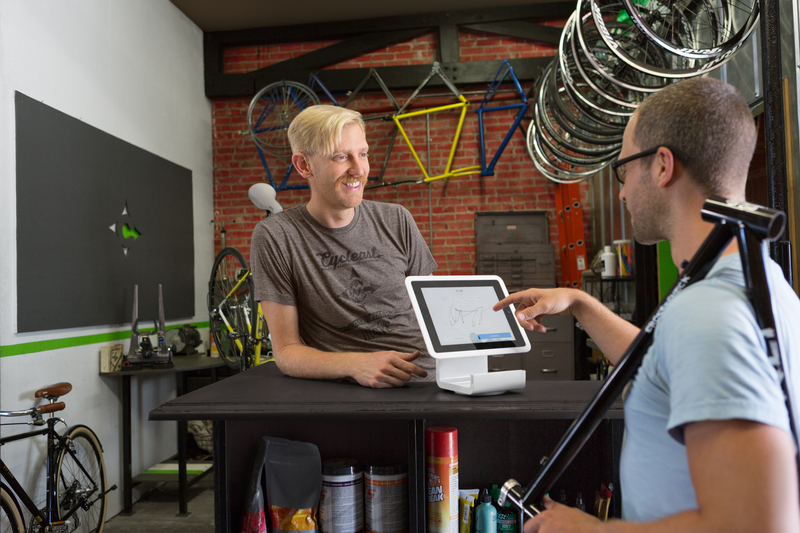 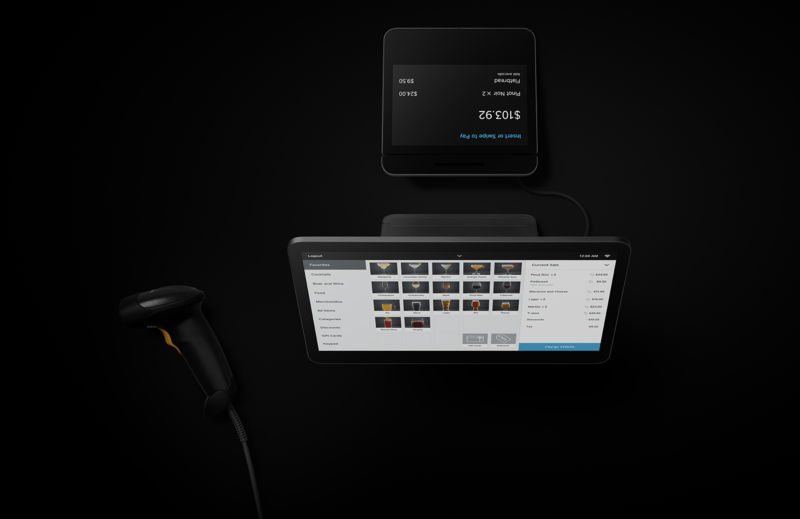 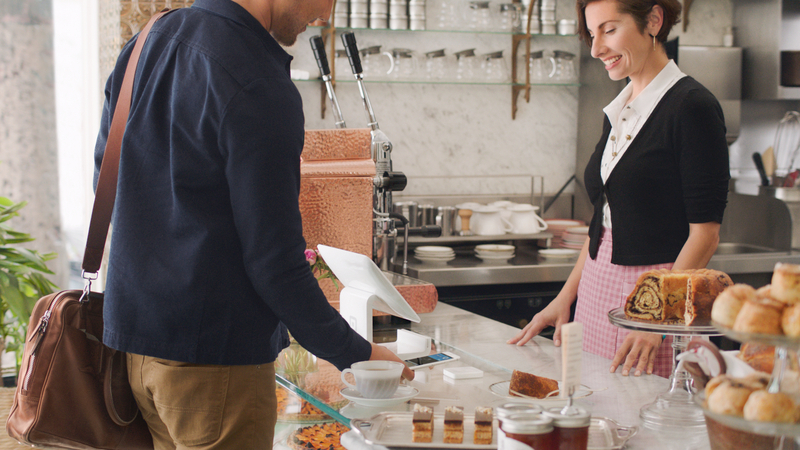 Seamless integration with Square Point of Sale helps keep in-person and online business in sync. 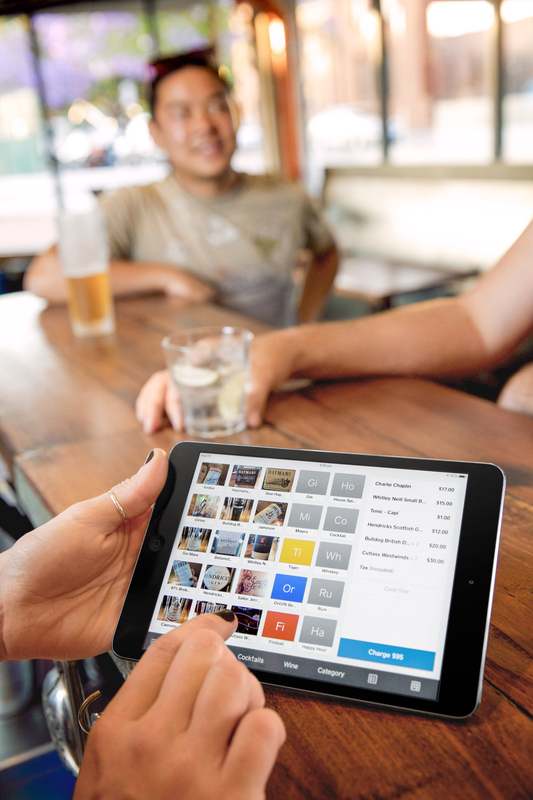 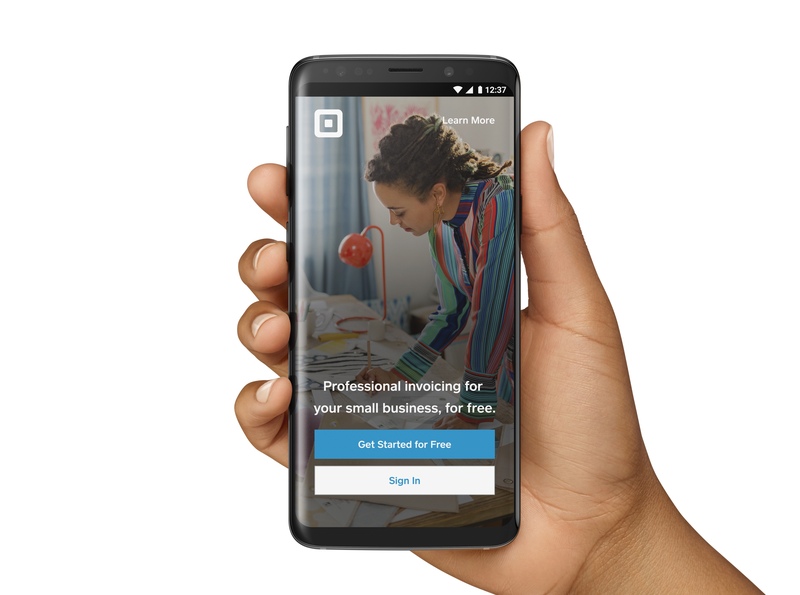 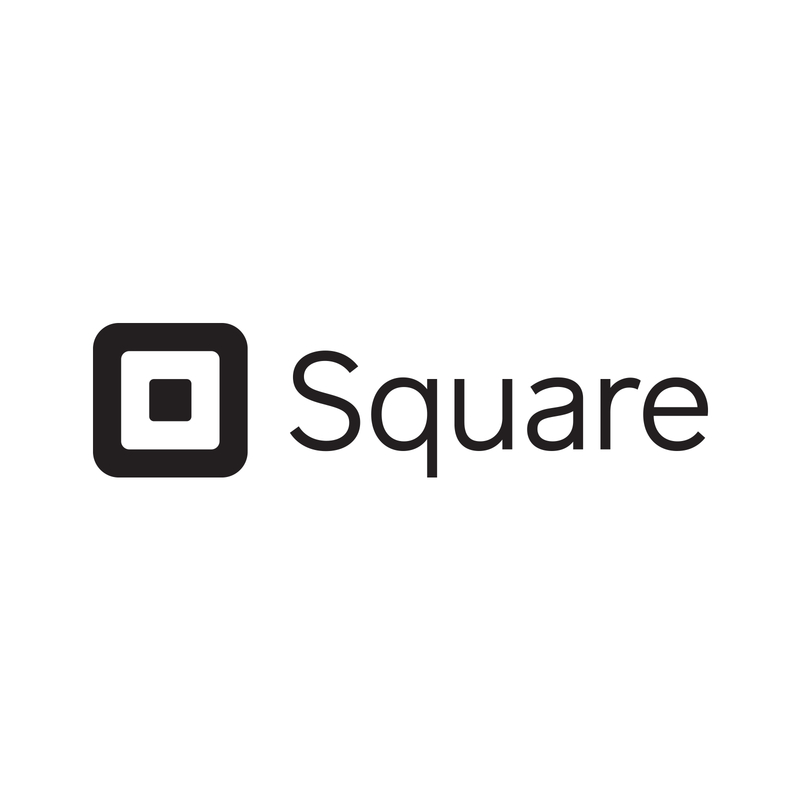 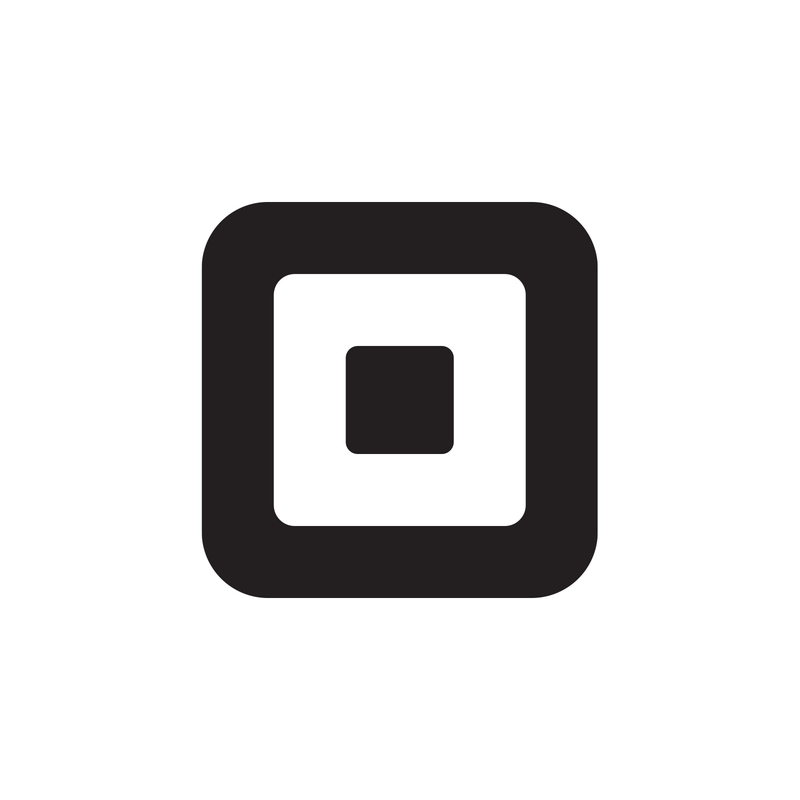 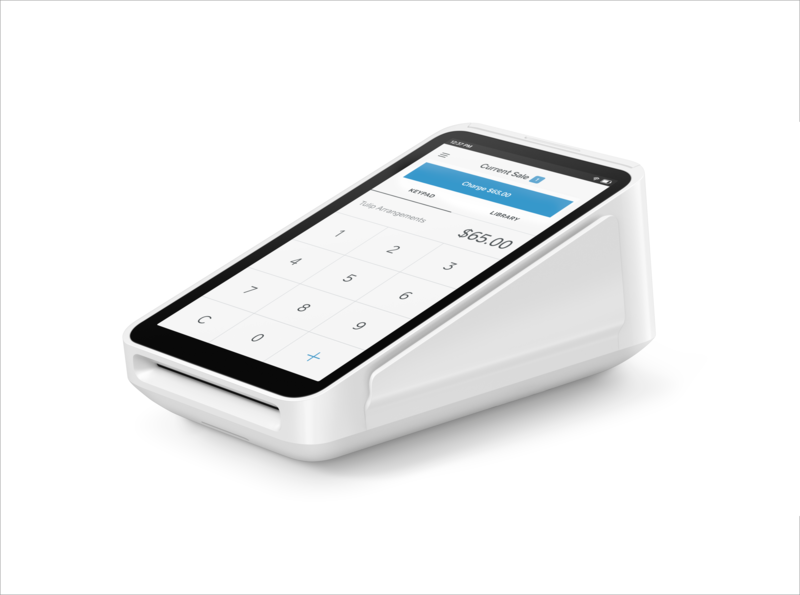 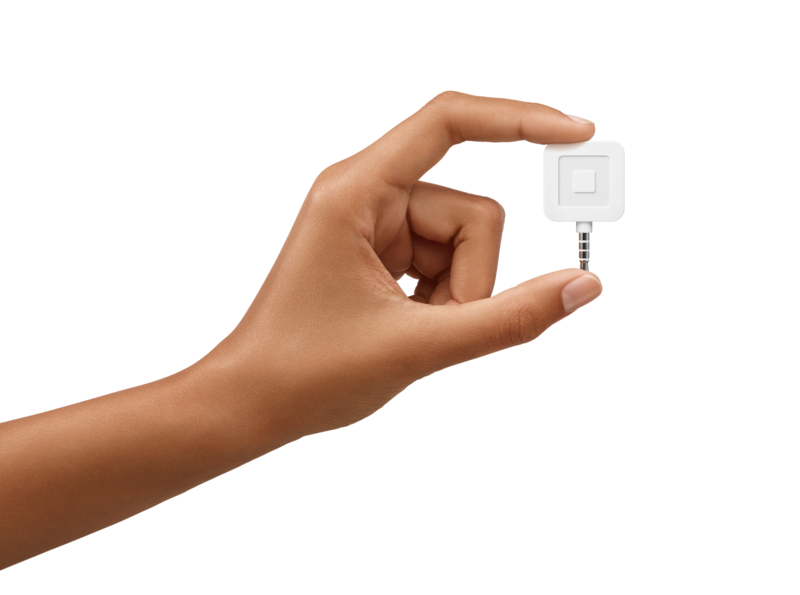 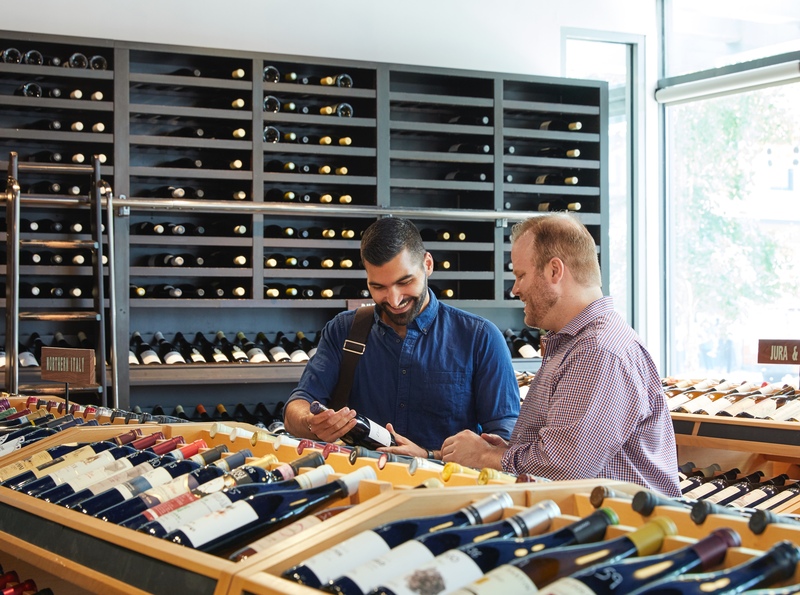 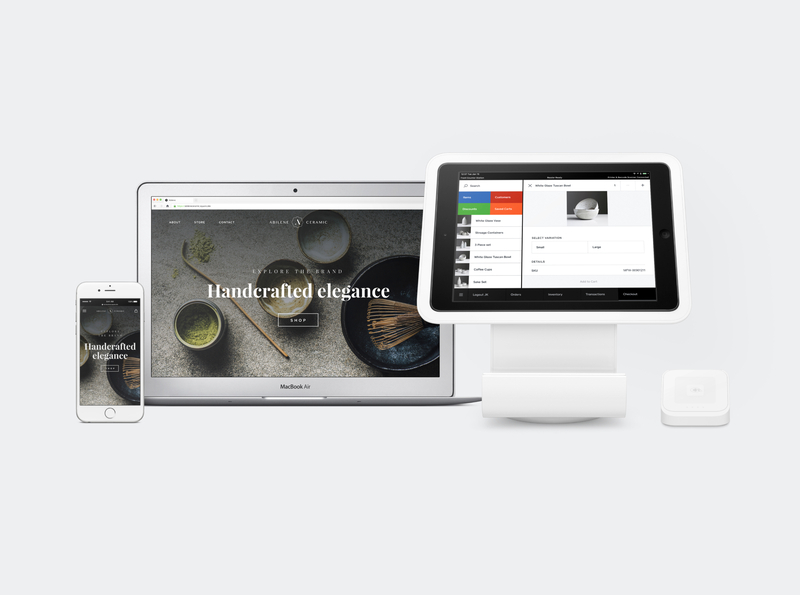 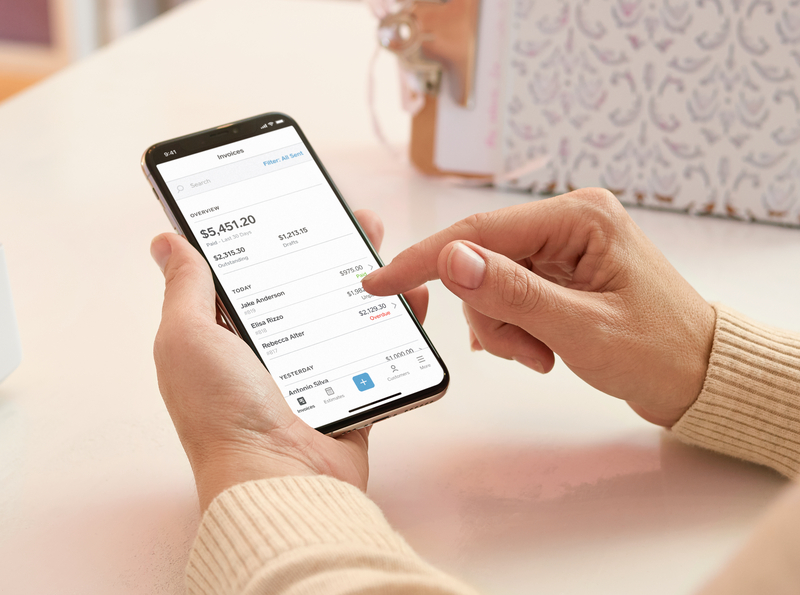 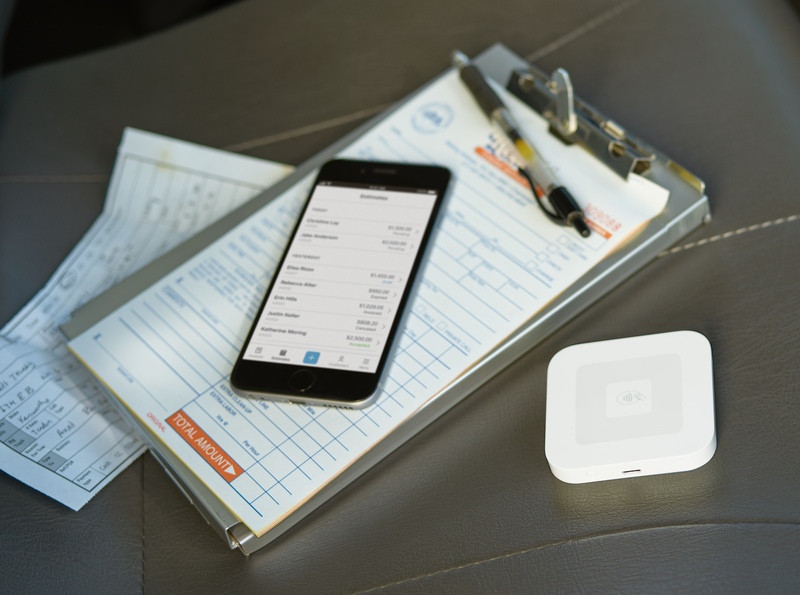 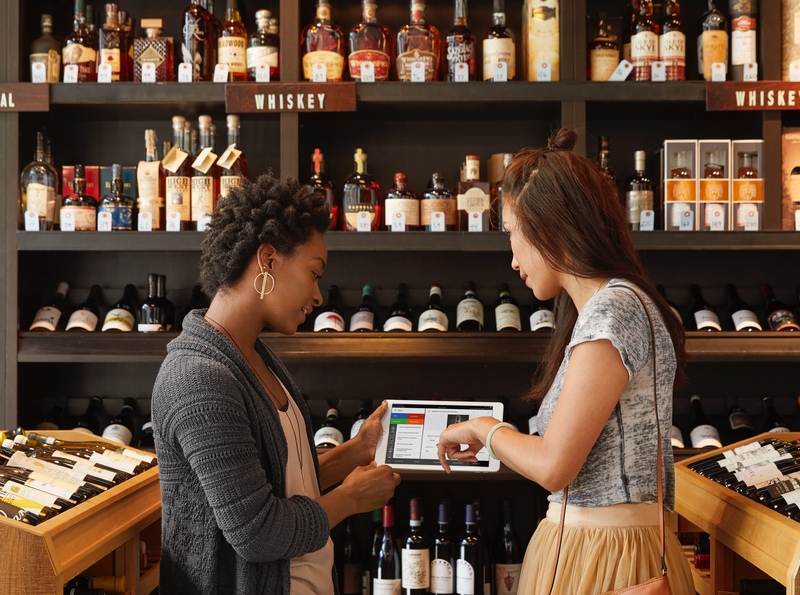 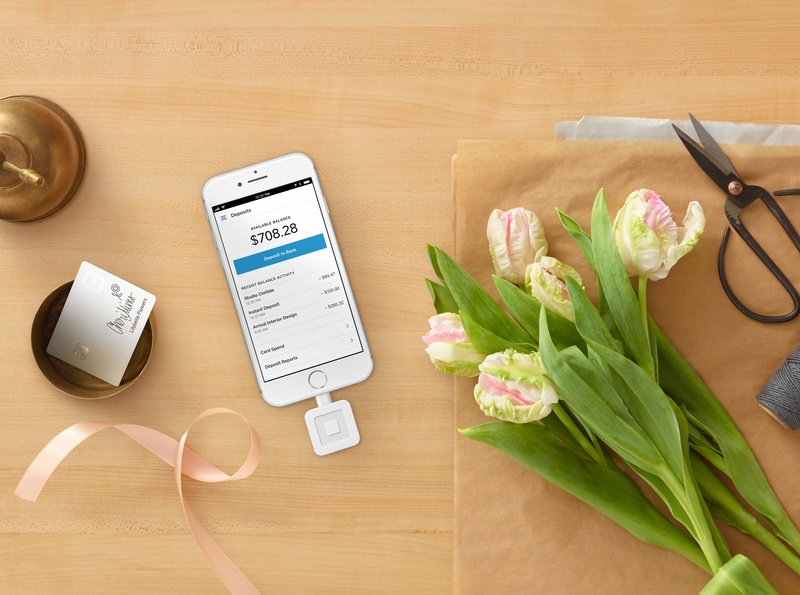 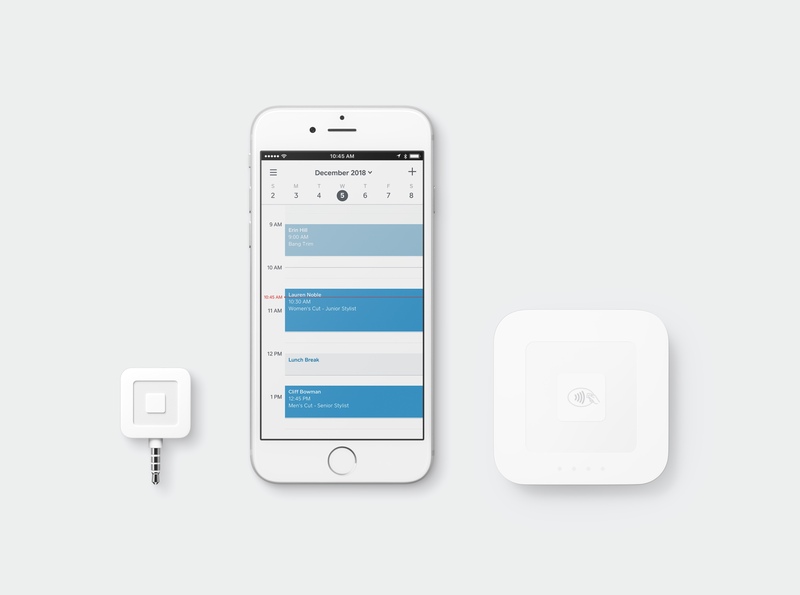 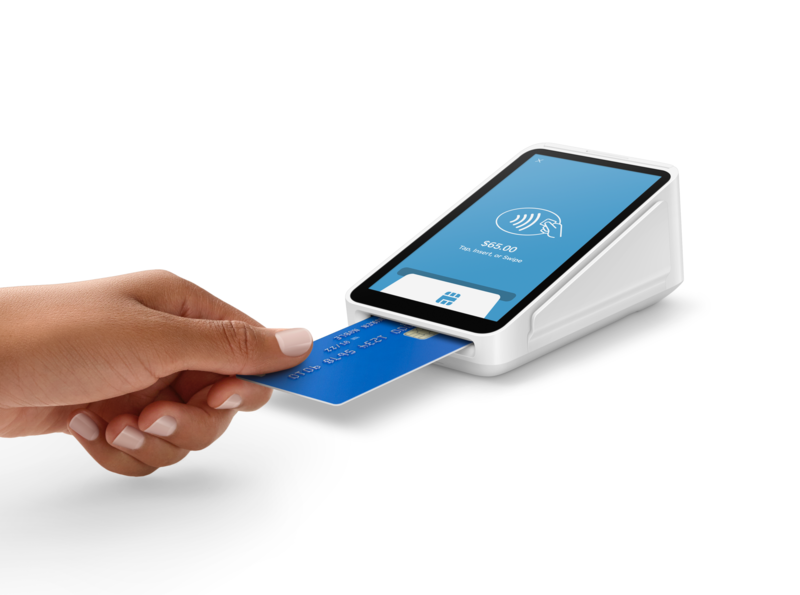 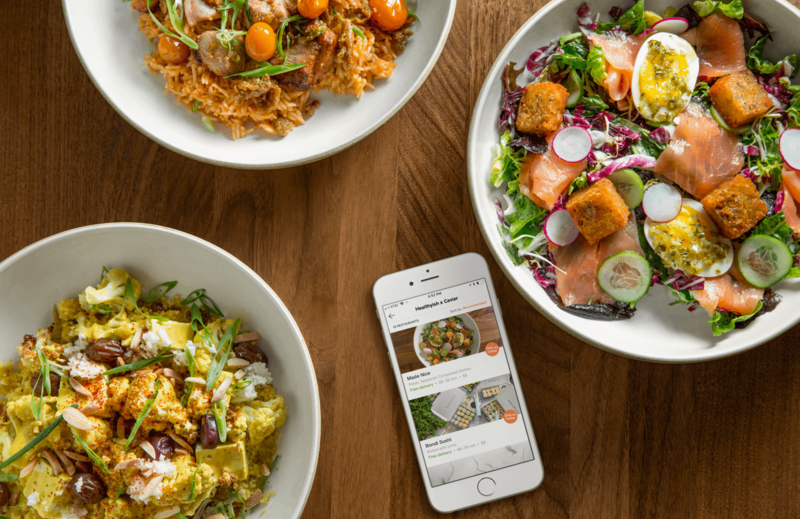 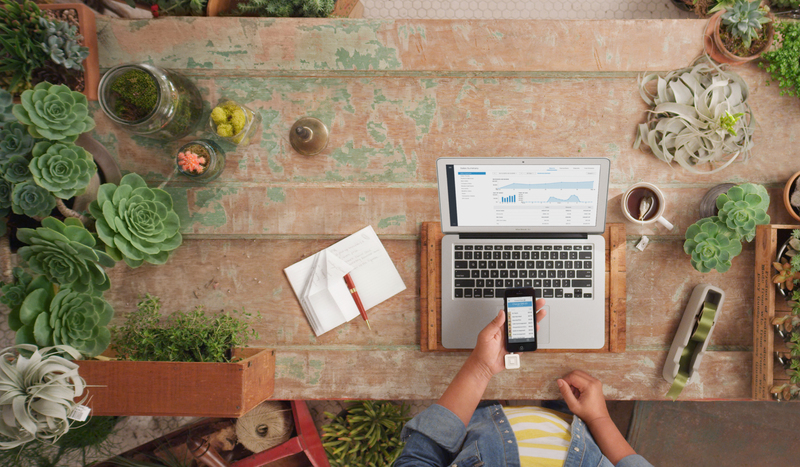 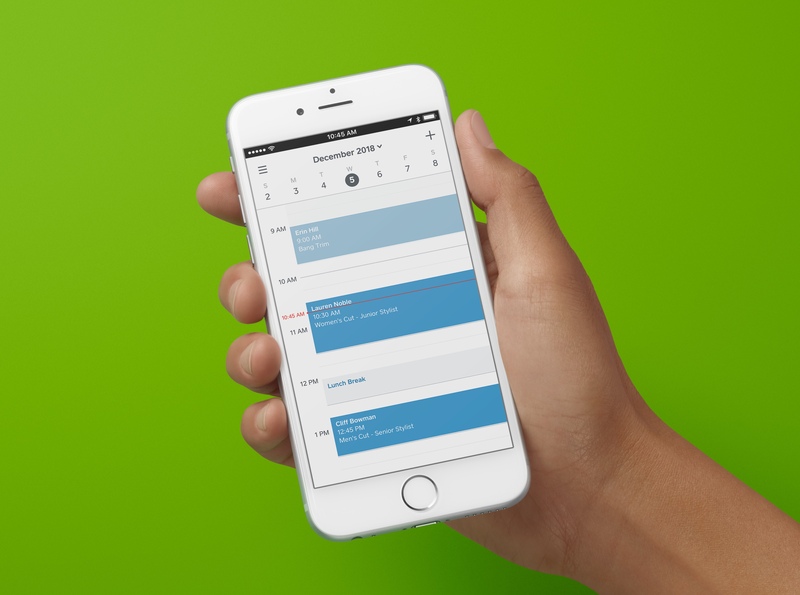 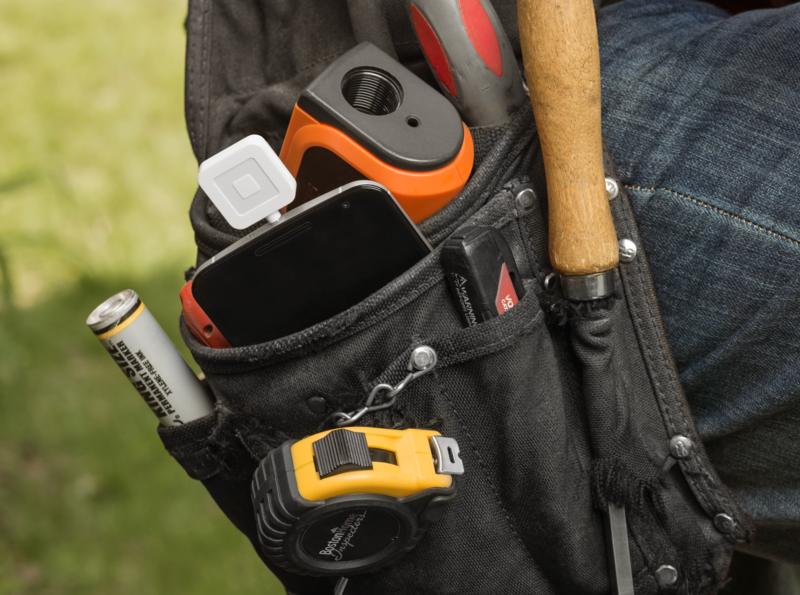 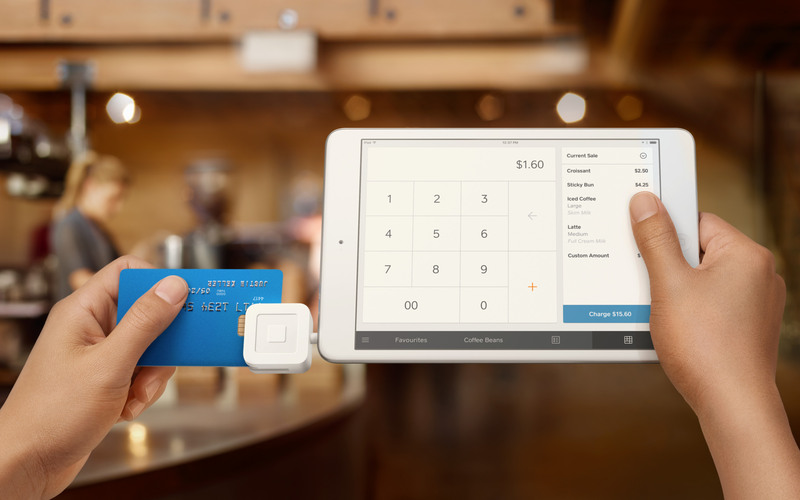 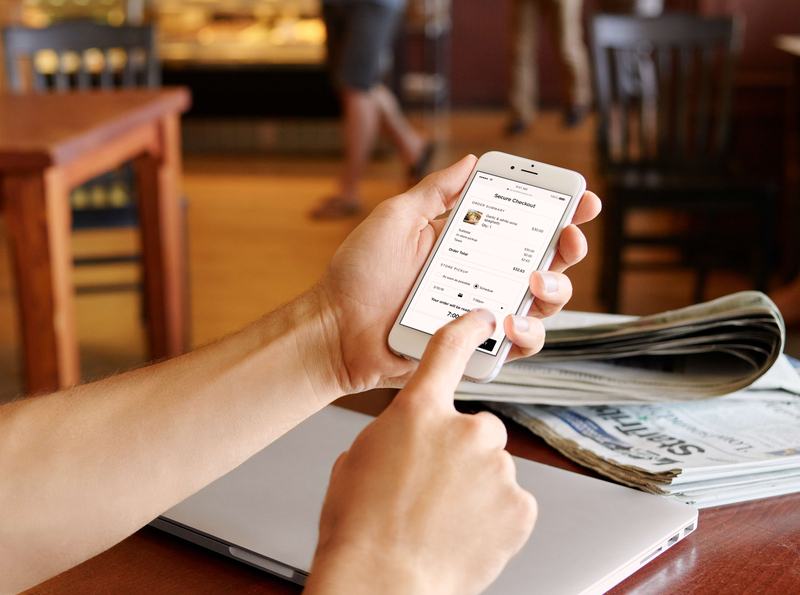 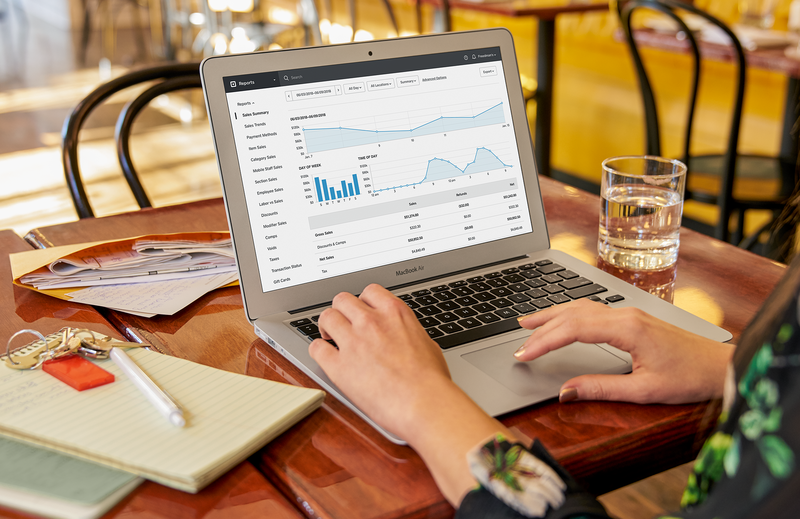 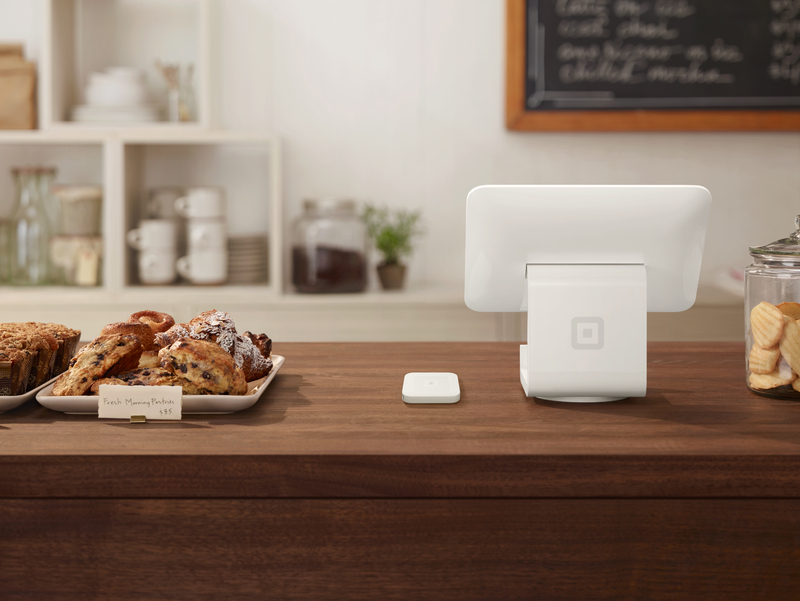 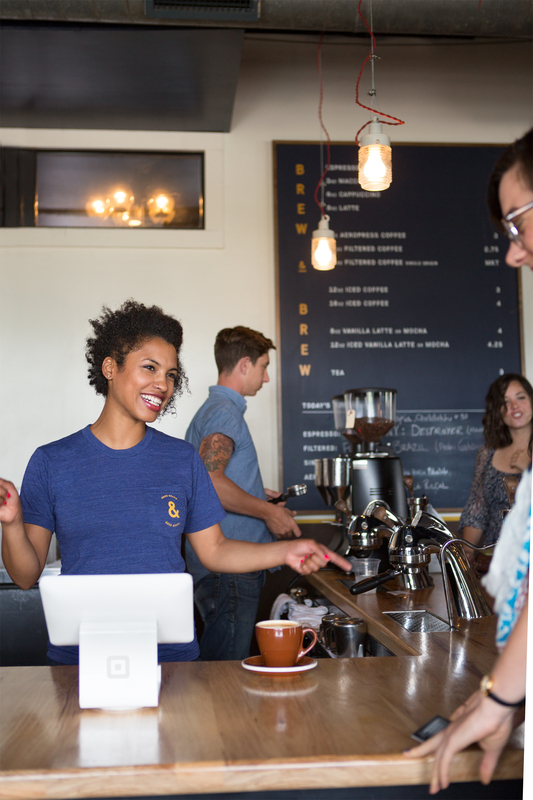 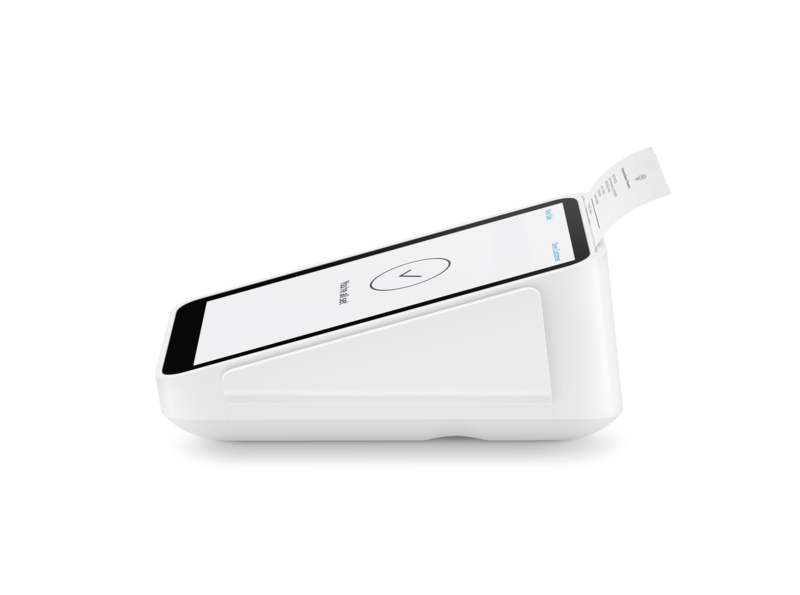 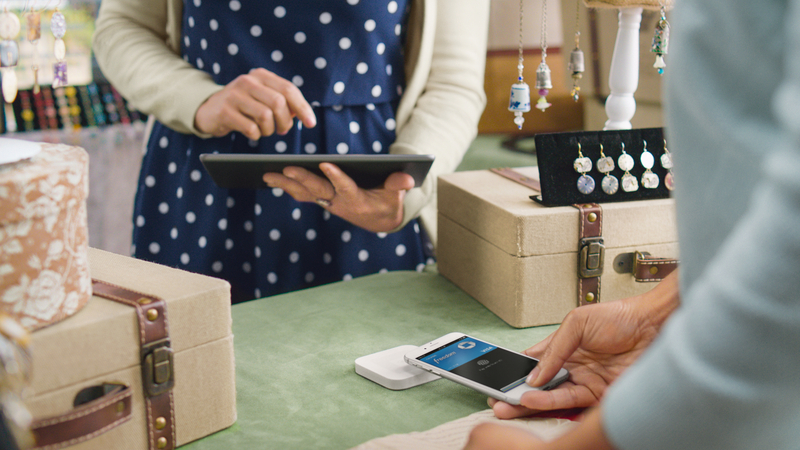 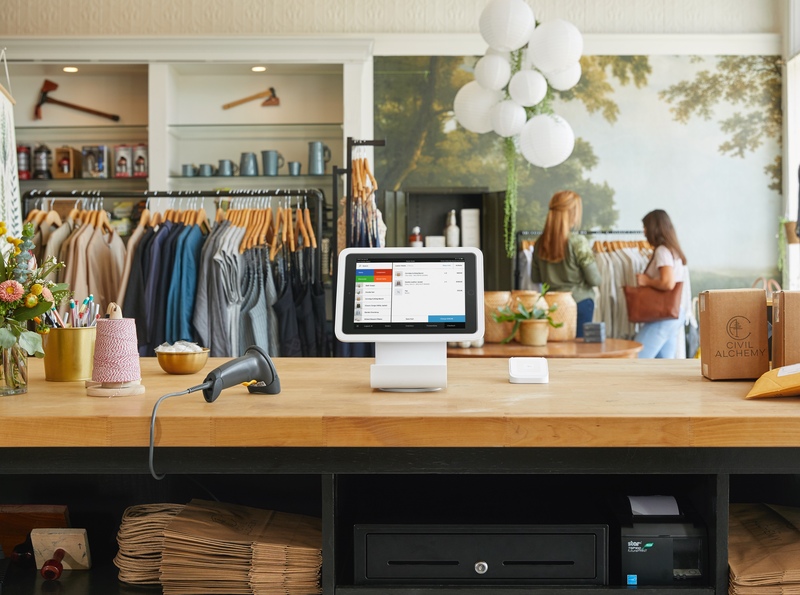 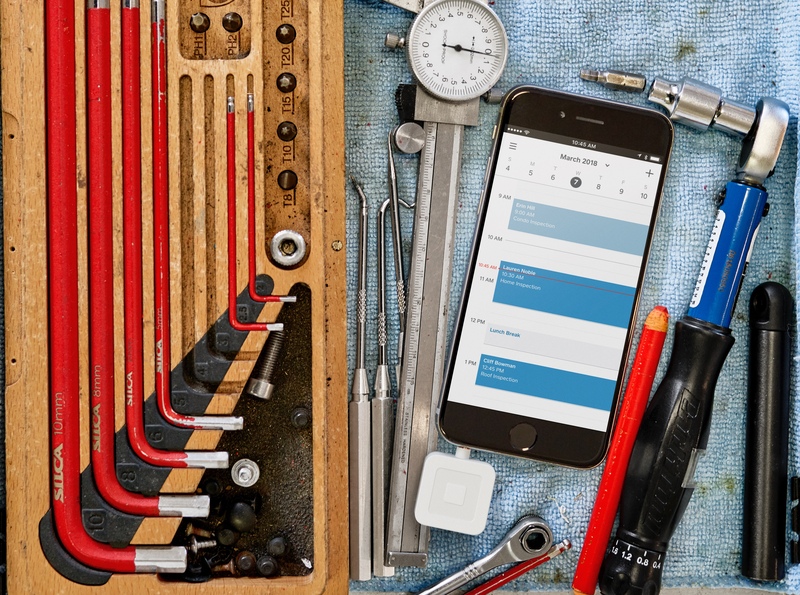 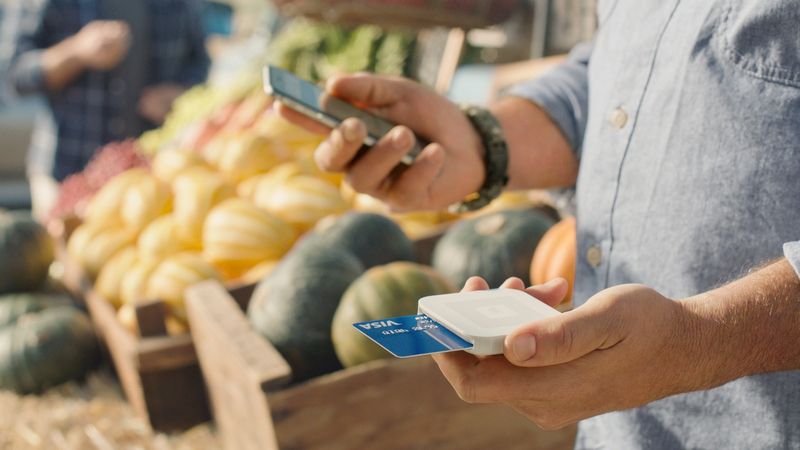 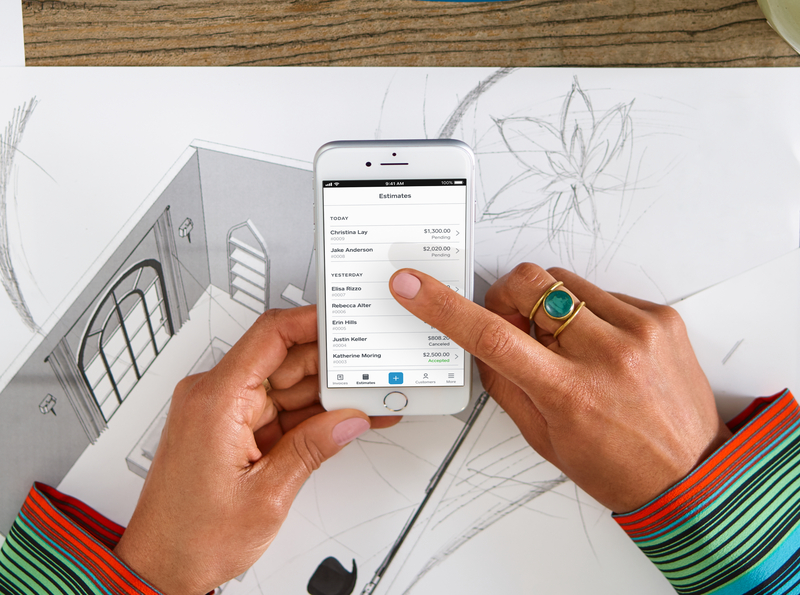 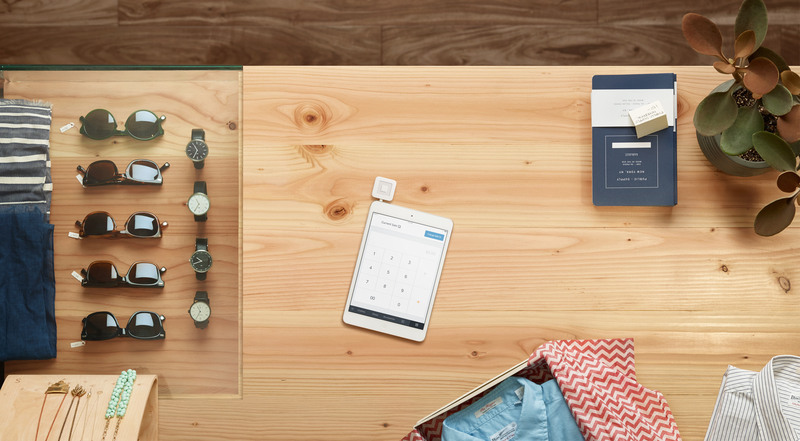 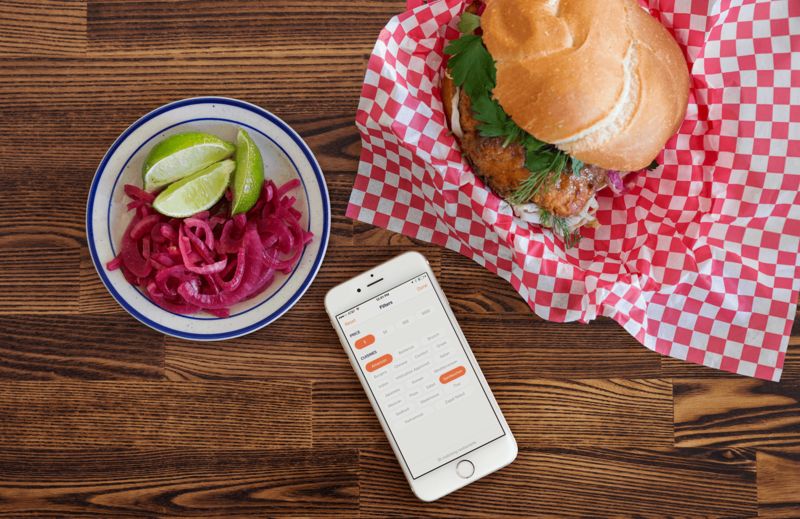 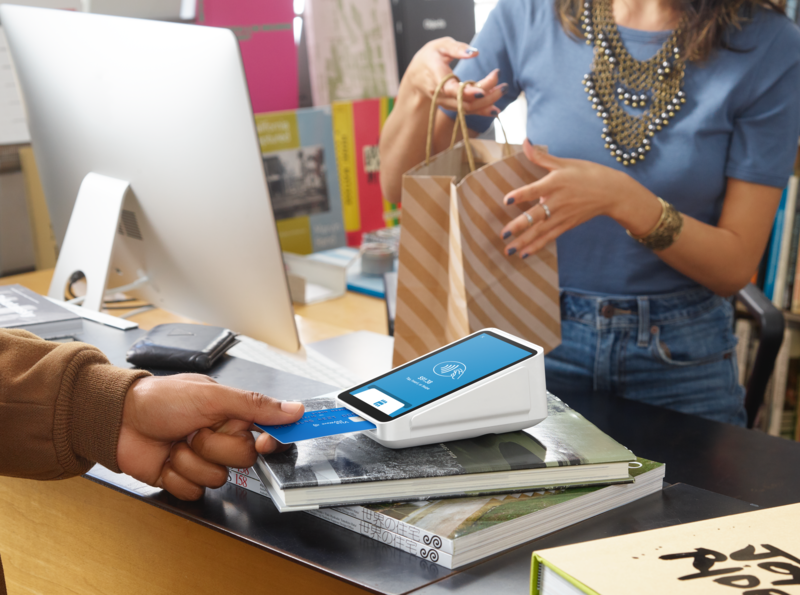 We couldn't be more excited to introduce the new Square for Retail app. 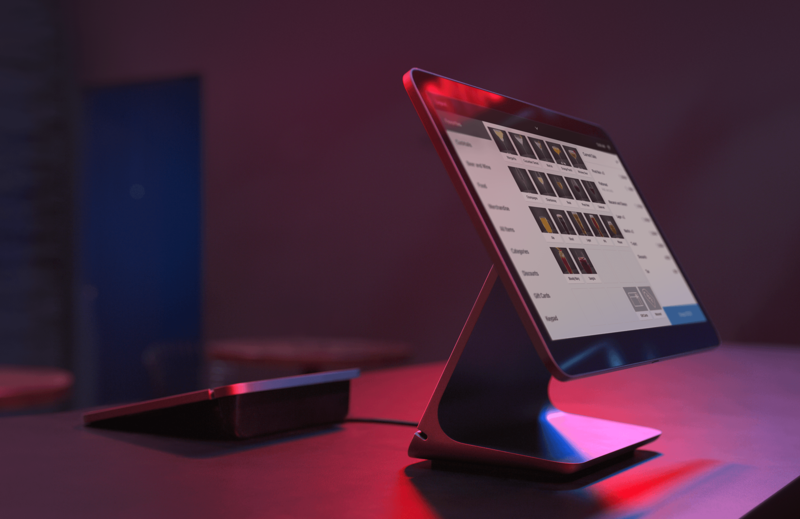 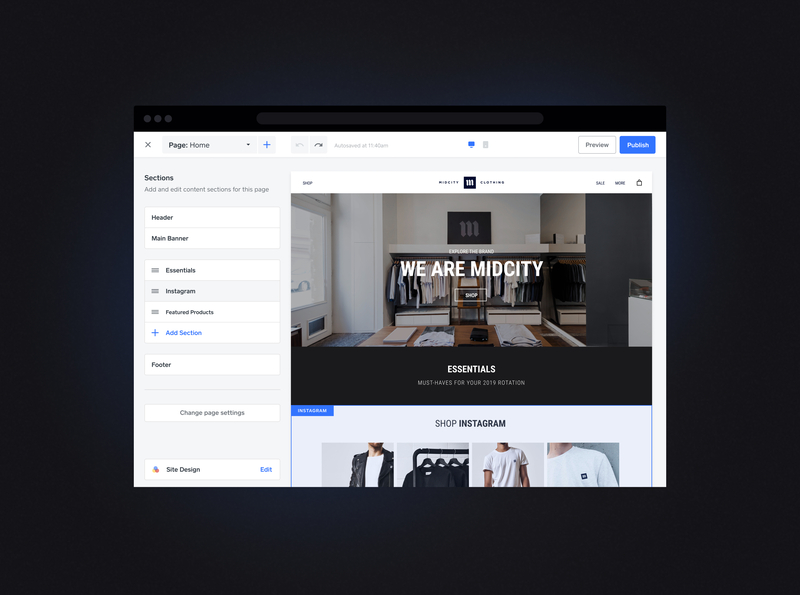 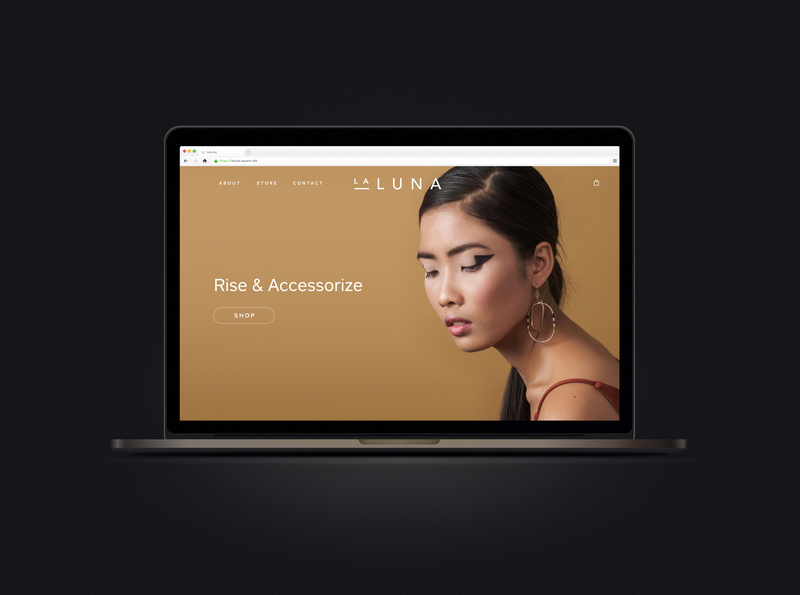 Using feedback from our sellers, we've redesigned our point of sale from the ground up to make it easy to sell online and in store. 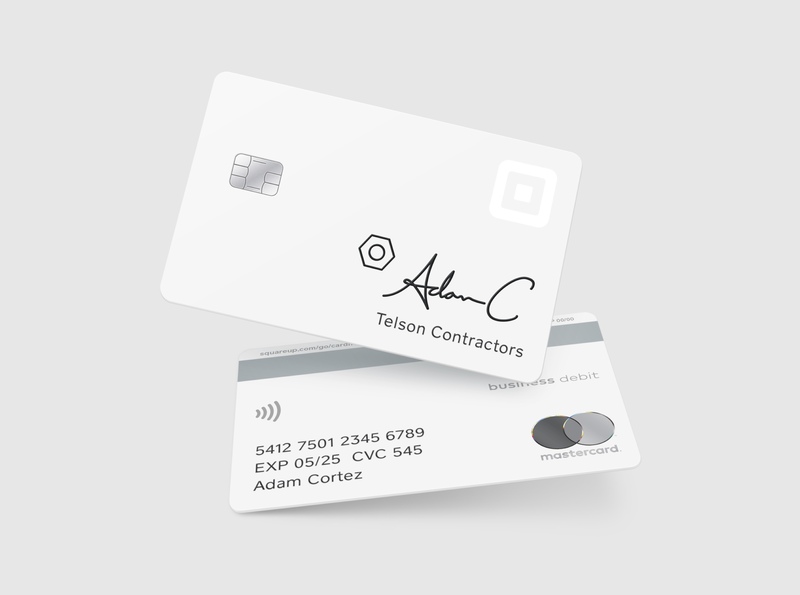 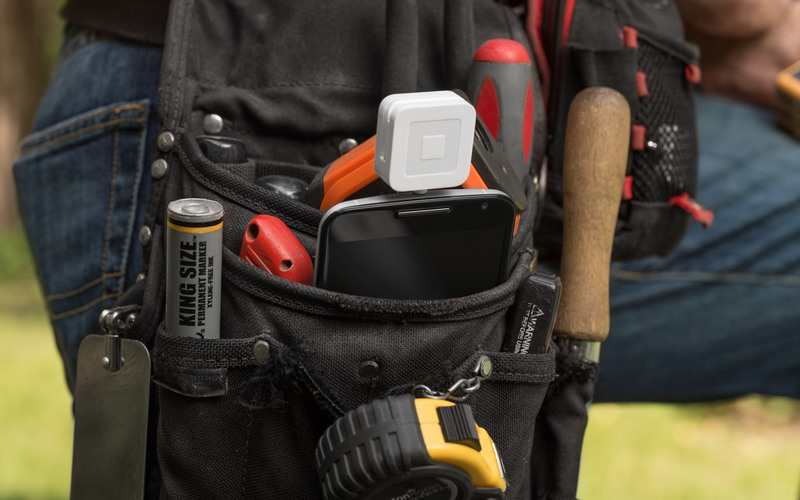 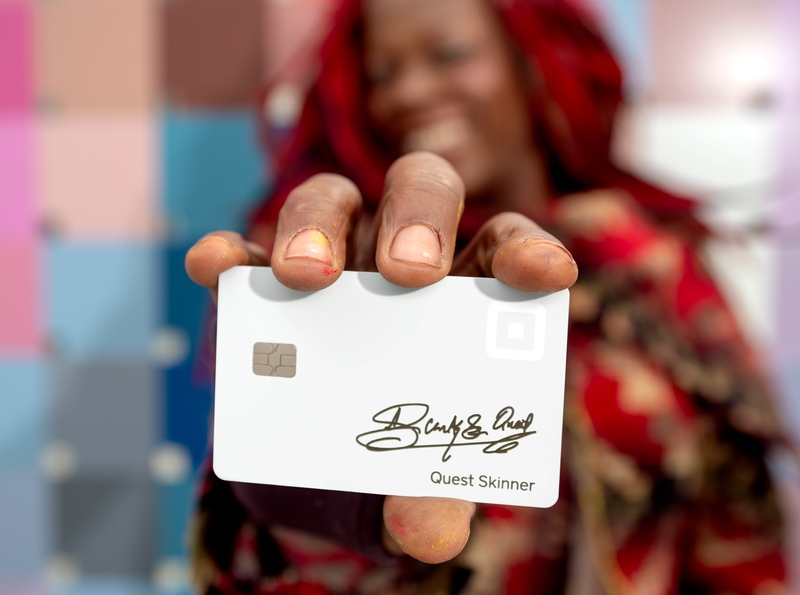 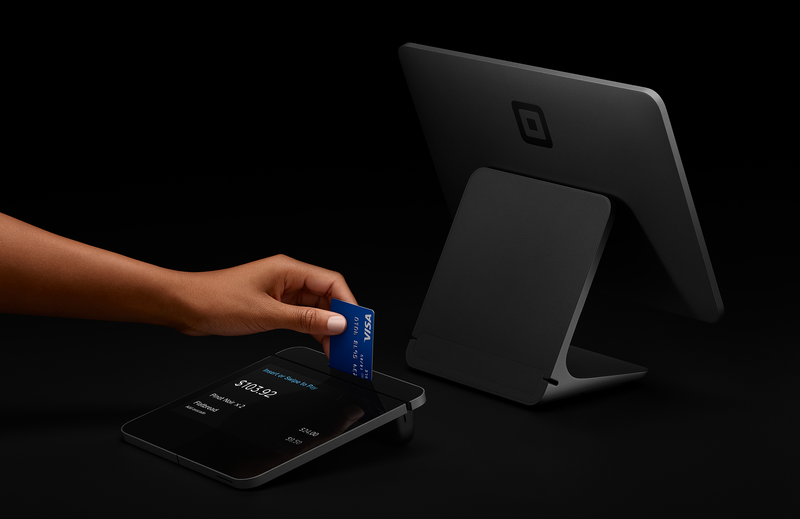 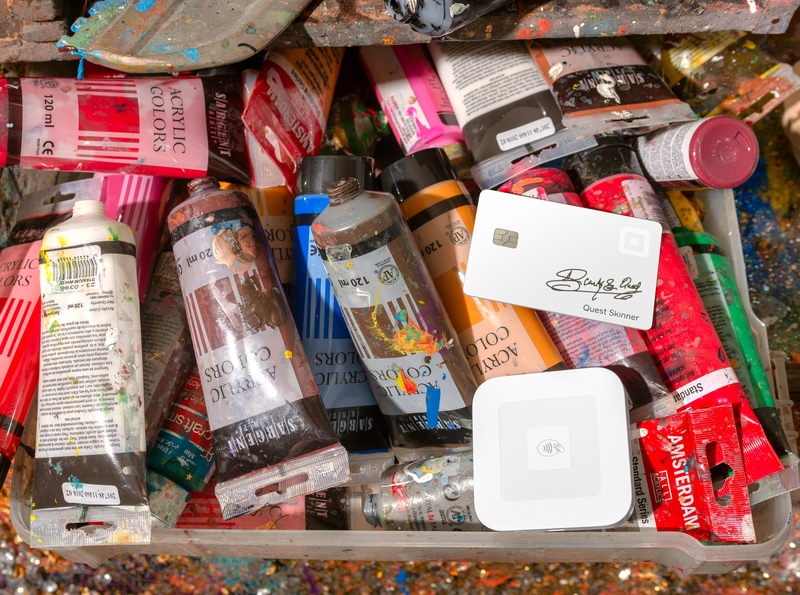 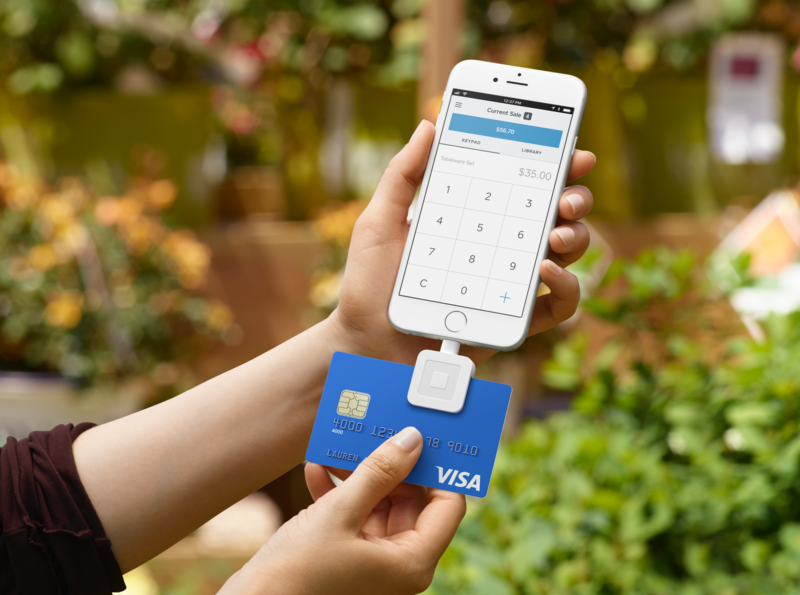 The business debit card from Square. 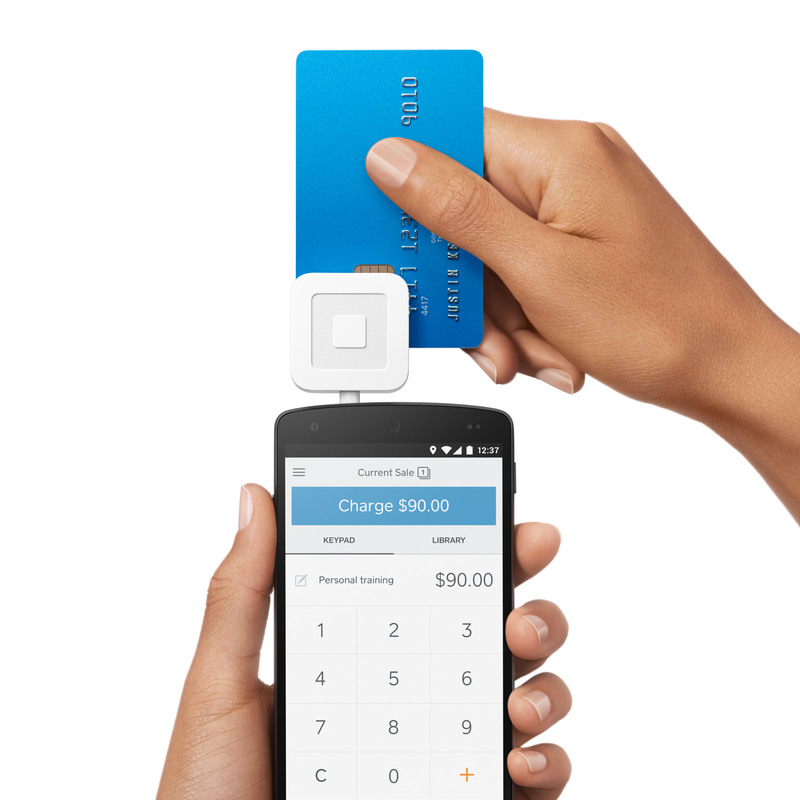 This is the old way of taking payments finally made new. 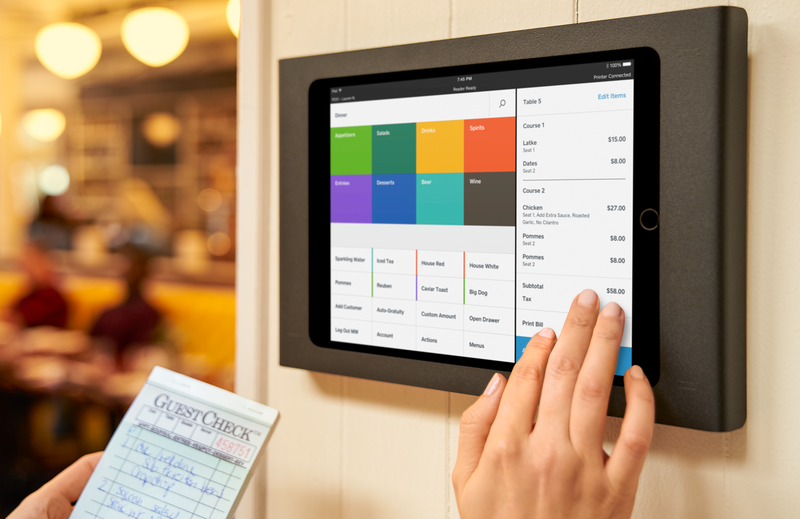 Easy for customers to use, easy for you to manage. 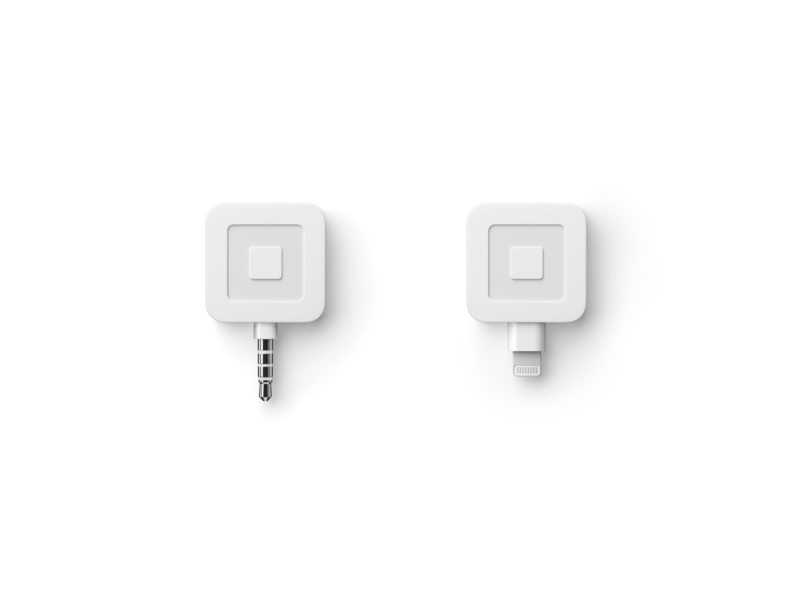 And now it’s free for individuals. 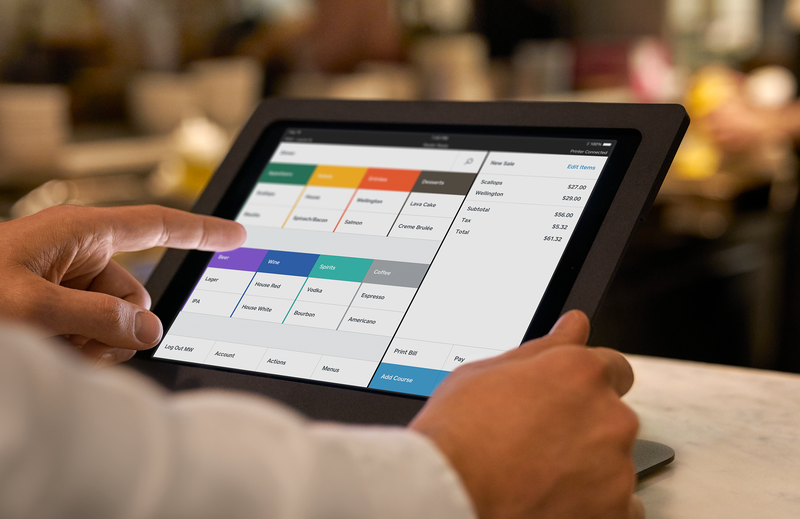 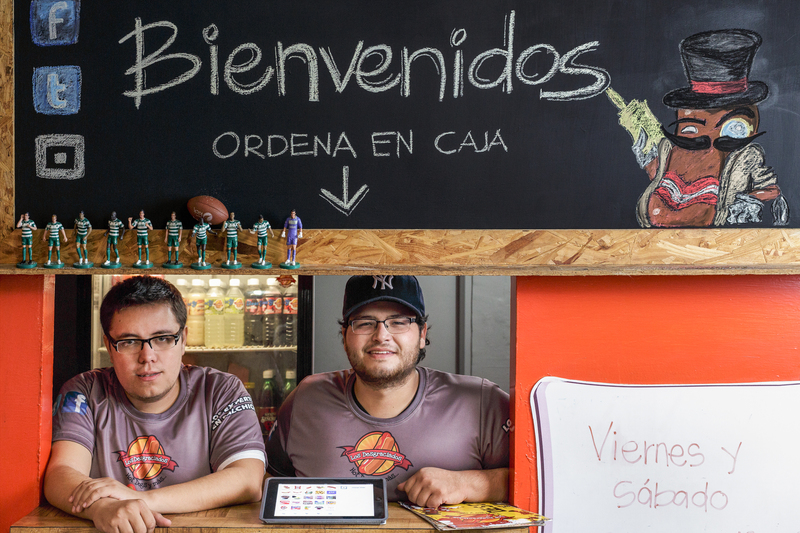 Create a powerful POS system. 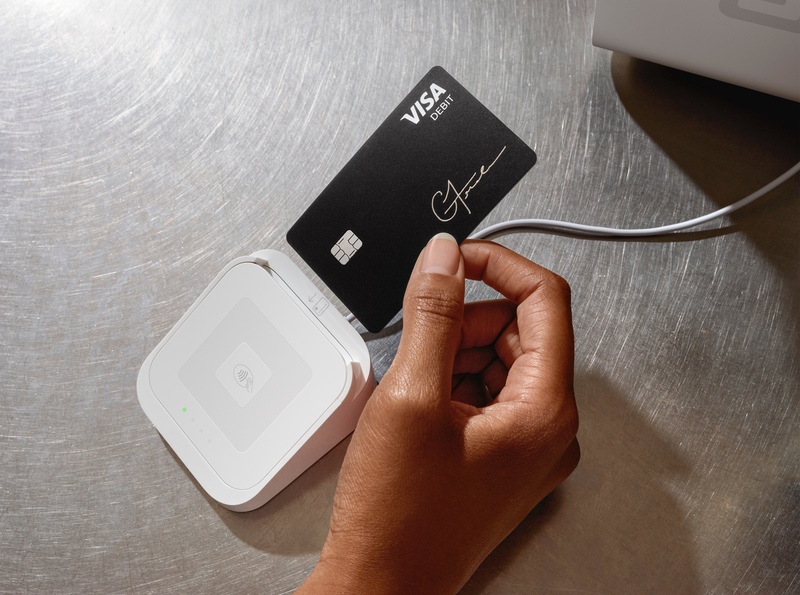 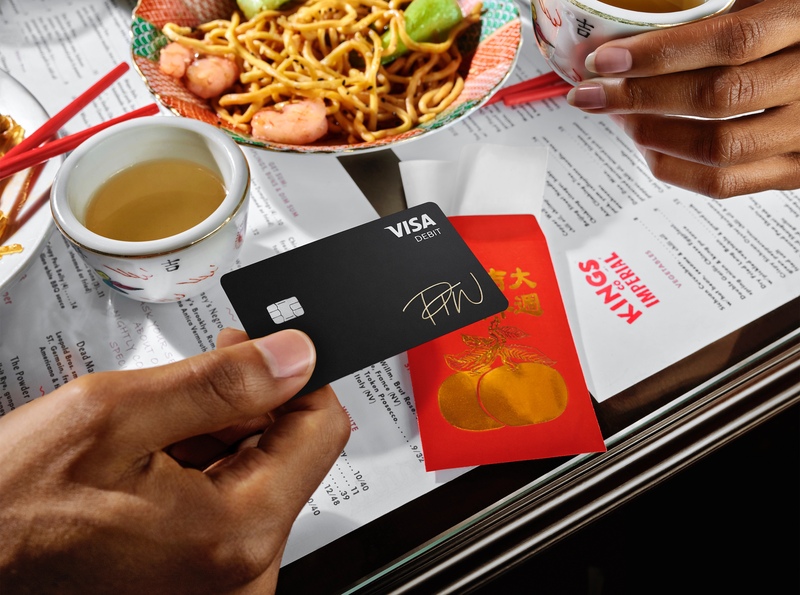 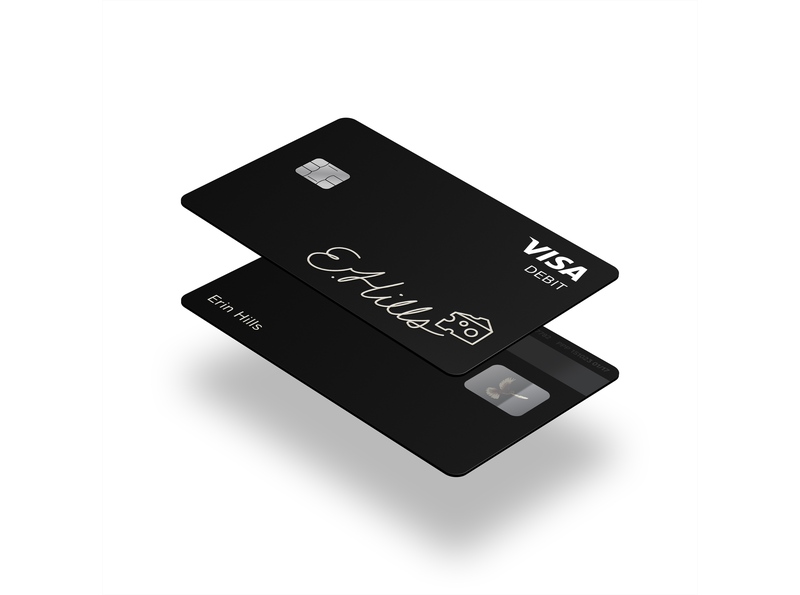 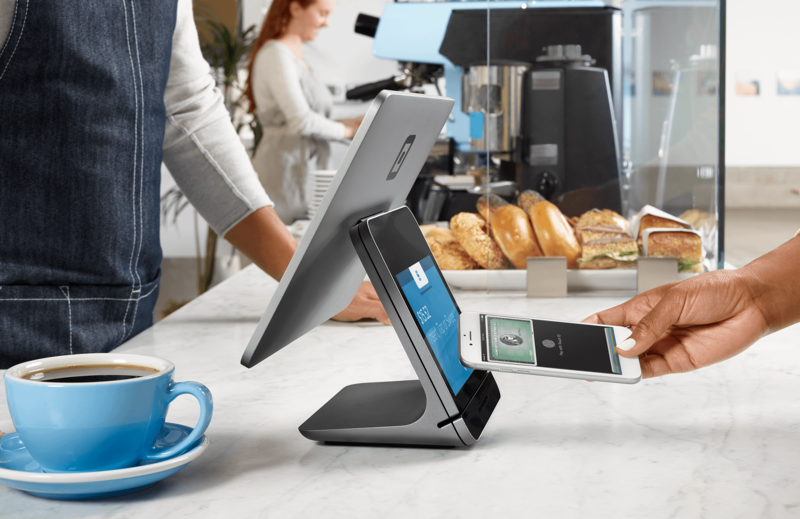 Accept EMV chip cards and NFC payments like Apple Pay and Android Pay. 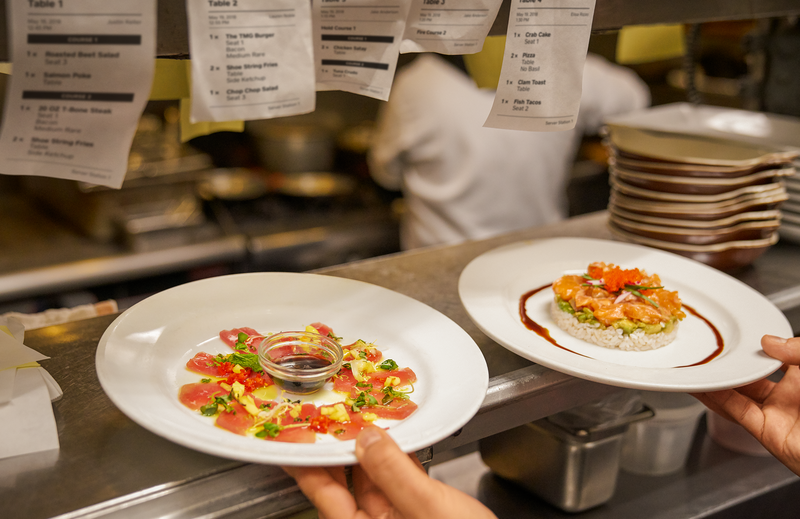 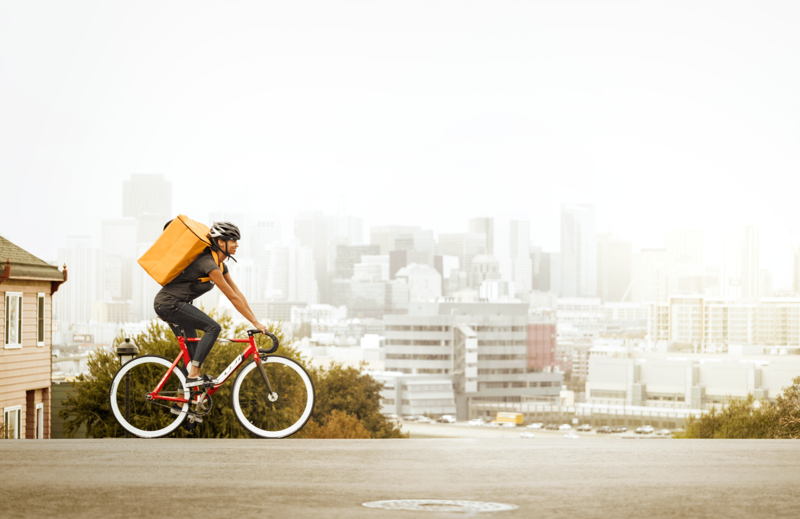 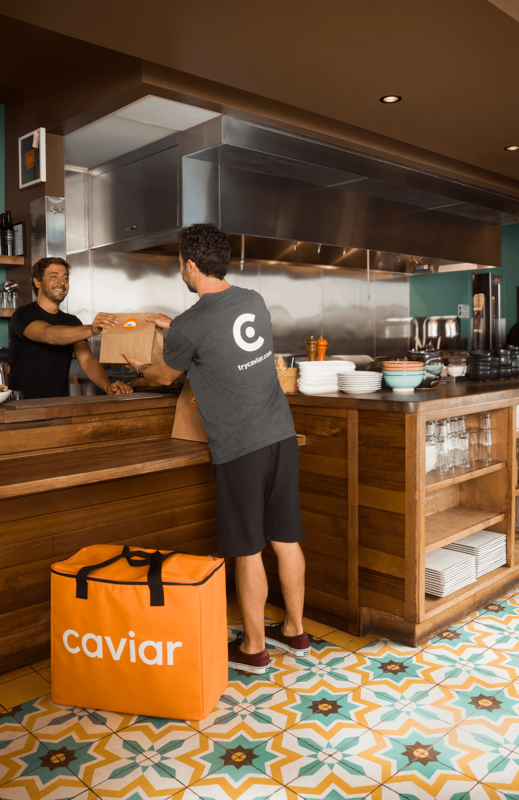 The best restaurants, for delivery or pickup.